“Novartis today announced new data from two Phase II studies of Zykadia® (ceritinib), as well as one Phase II study of Tafinlar® (dabrafenib) in combination with Mekinist® (trametinib) in certain patients with non-small cell lung cancer (NSCLC). Data from these studies were presented at the 51st Annual Meeting of the American Society of Clinical Oncology (ASCO) in Chicago. “The results of the Zykadia studies – ASCEND-2 and ASCEND-3 – reinforce the efficacy of the medicine in patients with anaplastic lymphoma kinase-positive (ALK+) NSCLC who had received previous treatment with an ALK inhibitor and in those receiving an ALK-targeted therapy for the first time. Overall response rates (ORR) seen in these trials were 38.6% and 63.7%, respectively, based upon investigator assessment. Comparable ORR results were observed in patients with ALK+ NSCLC who entered the studies with brain metastases (33% and 58%, respectively),. “A closely watched immune system-boosting drug cocktail from Britain’s AstraZeneca shows promise in advanced lung cancer, despite adverse side effects in a number of patients. “Researchers said on Wednesday that the combination of the experimental drugs MEDI4736 and tremelimumab had ‘a manageable safety profile with evidence of clinical activity, including in PD-L1 negative disease’. “The update was provided in a scientific summary, or abstract, released ahead of the annual meeting of the American Society of Clinical Oncology (ASCO) later this month. 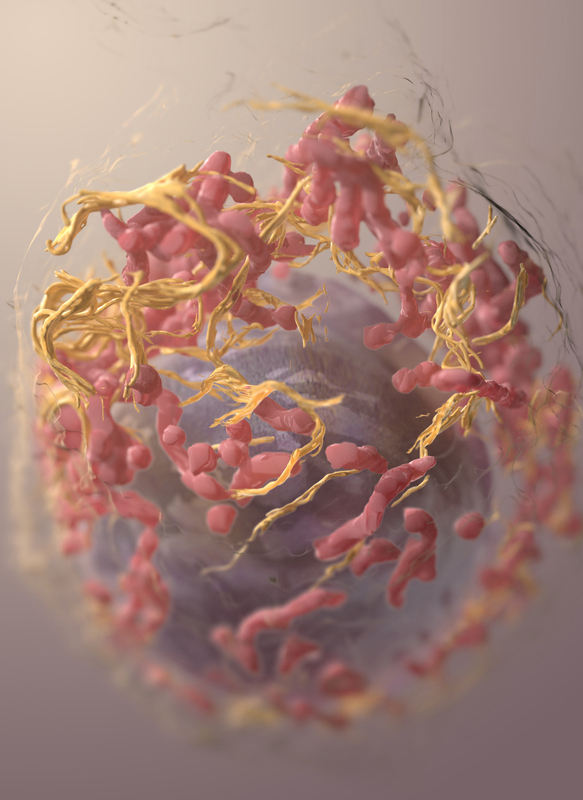 “The addition of trametinib to dabrafenib improved health-related quality of life and reduced pain in patients with BRAF V600-mutated metastatic melanoma, according to results of a randomized phase 3 study. “The combination of dabrafenib (Tafinlar, GlaxoSmithKline) and trametinib (Mekinist, GlaxoSmithKline) received accelerated approval from the FDA in 2014 based on the results of a phase 1/2 study that compared the combination with dabrafenib monotherapy. Results from a phase 3 trial later demonstrated significantly improved PFS and objective rate response with the combination vs. dabrafenib monotherapy in patients with BRAF V600 metastatic melanoma. “After identifying three different types of resistance to a promising investigational lung cancer drug in a phase 1 trial, a team of researchers led by Dana-Farber Cancer Institute scientists say new targeted inhibitors and combinations are urgently needed to stay ahead of tumors’ constant and varied molecular shape-shifting. “The researchers, including scientists from pharmaceutical company AstraZeneca, report in an advanced online publication in Nature Medicine on May 4, that their findings indicate ‘an underappreciated genomic heterogeneity’ in mechanisms of resistance to tyrosine kinase inhibitor (TKI) drugs that target the Epidermal Growth Factor Receptor (EGFR) mutation that drive some cases of non-small cell lung cancer (NSCLC). “Chemotherapy can be very effective against small prostate tumors. Larger prostate tumors, however, accumulate cells that suppress the body’s immune response, allowing the cancer to grow despite treatment. Researchers at the University of California, San Diego School of Medicine now find that blocking or removing these immune-suppressing cells allows a special type of chemotherapy—and the immune cells it activates—to destroy prostate tumors. This novel combination therapy, termed chemoimmunotherapy, achieved near complete remission in mouse models of advanced prostate cancer. “The study is published April 29 in Nature. Editor’s note: Please note that this research was performed in mice, not in people.